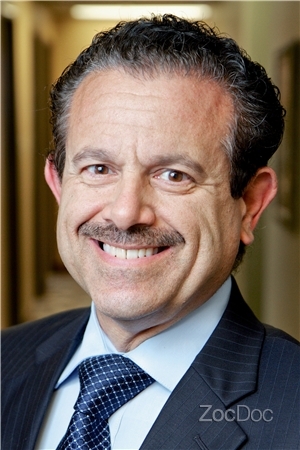 Dr. Gerosa is a USC dental graduate with more than 30 years of experience in the LA dental world, Dr. Warren Gerosa is, above all else, a nice guy. While he is sure to perfect your smile and leave you feeling more than satisfied with your dental care, Dr. Gerosa's kind, gentle demeanor are what patients speak to most often. Maybe that's why some of Dr. Gerosa's patients remain his closest friends.